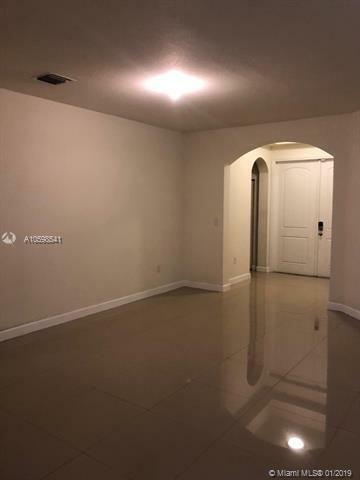 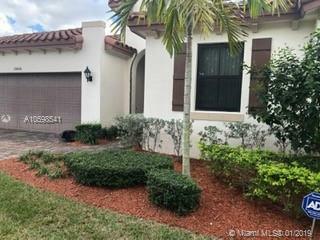 Spacious 4 bedroom 3 bathroom single family home in Venetian Parc West located in Miami. 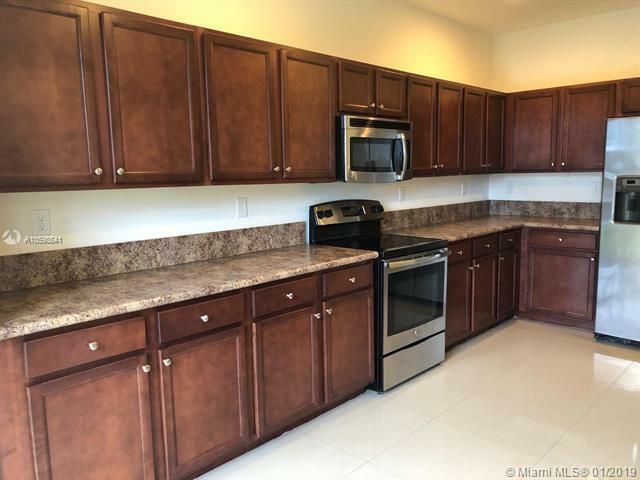 Home features updated kitchen & appliances with Dishwasher, washer, dyer inside unit. 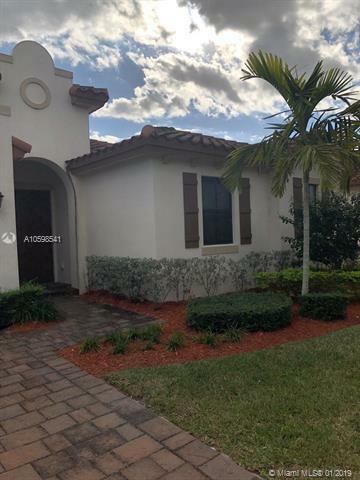 This home has a 1 car garage and a huge backyard.